Make sure to check the FAQ on the Description Page to see if any of your questions have already been answered. If your question hasn't been answered and involves some sort of bug or issue you're having, make sure you're as descriptive as possible and also provide a link to your modlist using either Pastebin or Modwatch, please do not post your modlist directly into the comments. This will help me help you faster. Thanks. 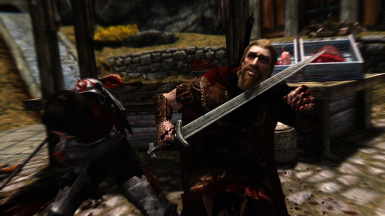 - Fixed a bug when Killmoves were turned Off that made Alduin unable to perform a killmove during Alduin's Bane Questline. 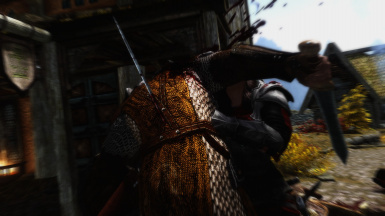 - Fixed a bug when Killmoves were turned Off that made Odahviing unable to perform a killmove during The Fallen Questline. 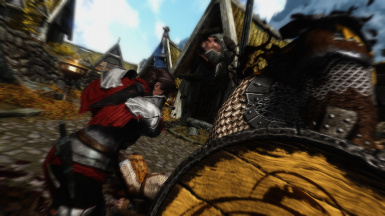 - Fixed a broken camera for the Dragon Rodeo Killmoves that would show the back of the Dragon rather than the player performing the killmoves. - Updated Installer version of JContainers to 3.2.6. 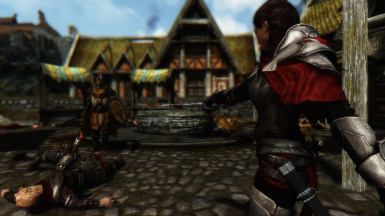 - Fixed issues with Requiem Patch and unarmed killmoves not triggering. - No changes made to version 2.11 itself, as such, no version change. 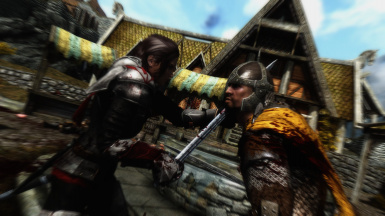 If any translators out there wish to translate VioLens into another language, simply link me the translation .txt file in a PM and I will add it to the language pack. If multiple people send me translations, I'll pick whoever seems to have translated the most files, since I can't personally ensure the quality of the translation. If you did send me a translation and I didn't pick yours, I'm sorry, but I appreciate the effort you put in. Thanks everyone. 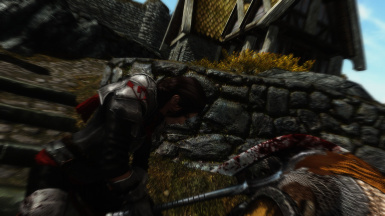 VioLens 2.11 includes a patch for Requiem 1.9.3, as of version 1.9.4 of Requiem, I will no longer be personally maintaining the VioLens/Requiem Patch. The patch, instead, can now be found at Requiem Patch Central, and will be maintained by the folks there. 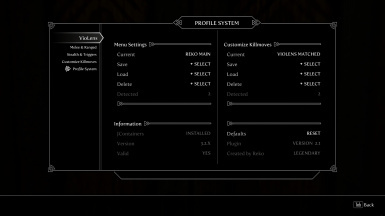 Any future versions of VioLens will no longer include a Requiem Patch in the installer. Video of killmoves and their names made by JKalenad. 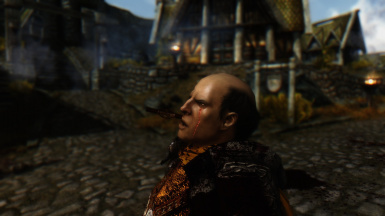 I like this mod a lot. 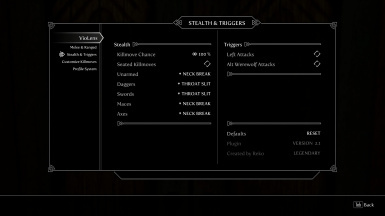 The ranged settings keep appearing as disabled, though, and any hot key I set the ranged activation to disappears after a short while. It is a good chance that a setting from bethini is overwriting this. 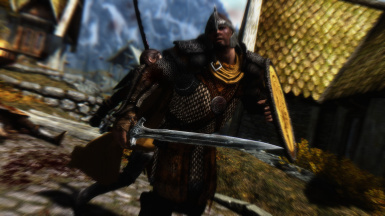 As my current character run is a one-handed spellsword, and I am trying to avoid range kills as it is, it is not much of an annoyance. Good work! If I do the Sleeper hold move I cant move for a while and the camera is weird. Is this a bug or can be fixed ? I haven't had that problem, so it may be a bug on your end. "Q11: Why does the Sleeper Hold Killmove Camera linger for so long? A11: The standard 3rd Person Camera for it is a bit broken, but if you're using the 3rd Person Static Camera, or have VATS disabled, you shouldn't run into this problem. 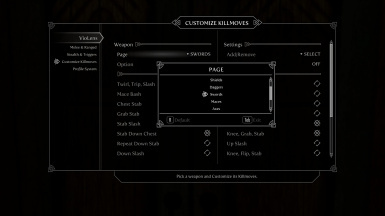 If you don't want to use those options, then I'd suggest not using the Killmove at all if it bothers you. Nope, I can't fix it." 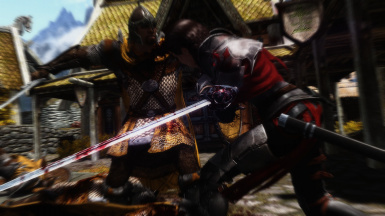 The Killmoves never show up when dual wielding two swords (Nightingale Blades). The mod works great when one handed. Anyone knows how to fix this? Are advancing killmoves toggled off? I guess dualwielding powerattacks are advancing. 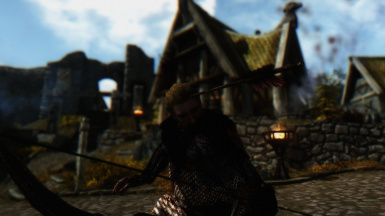 I love this mod, but for some reason my unarmed killmoves never happen. Any help? On uneven ground there are no killmoves, this is done so by Bethesda. 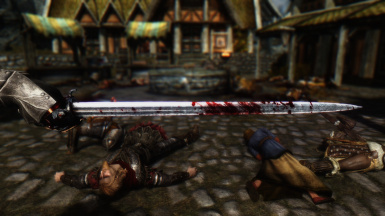 Skyrim's killmove trigger is a bit stupidly done by Bethesda, killmoves only trigger when you're on even ground. As soon as you and your enemy stand on uneven ground, there will be no killmoves (same thing applies for dragons). 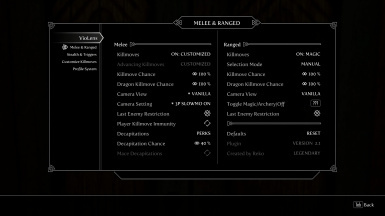 Violens only lets you choose which killmoves you want to see and increases the chance of it. Sometime it's work, sometime it's not.... i set Playerkillmove Immunity. but i got killed everytime...!! But saying your killed every time , you mean they still used the kill move on you or still just died anyway, , ?? And yess... iam at 3/4 health left, not just die!! 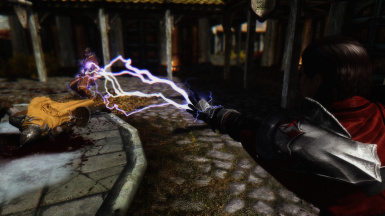 Is this mod also compatible with Ordinator perks of Skyrim? 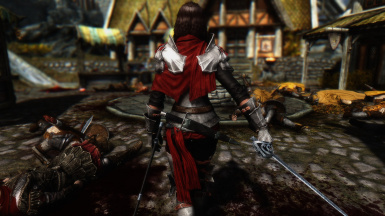 Recently switched from dance of death and i only get the same slit throat killmove using my daggers from the back, fiddling with the settings only allows me to select 1 assassination move that will constantly repeat. Is there a way to make it use a range of sneak killmoves so that it's not as repetitive? I know there are a few of the backstab sneak ones such as the one where he goes on the ground, i wish to utilize all of them at once. 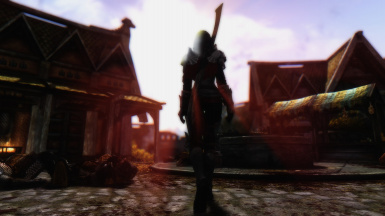 After I uninstalled the mod, followed by your steps, I open skyrim again to make clean save. But i couldn't save, the game crashed while saving. Anyone knows the problem?